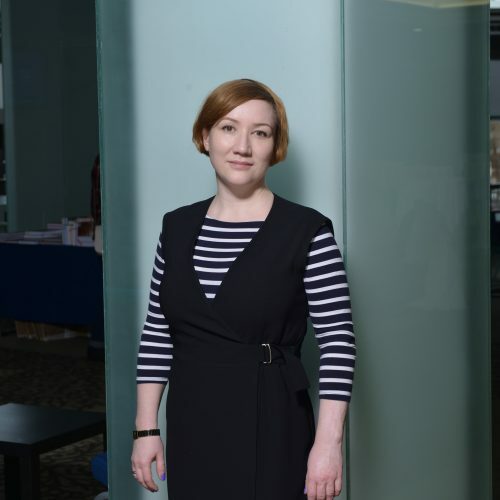 Anna Obukhova is an Agile Coach working with Agile methodologies since 2004 as a Scrum Master, Agile Coach, Project/Programme Manager and recently as Agile Portfolio Delivery Manager for a large investment bank in London. Anna is mainly interested in distributed and dispersed projects and effectiveness of team communication in such conditions. Her passion is to collect and share best industry and company practices in Agile management. She helps Agile teams and programmes to improve their processes and implement the transition from Waterfall to Agile in corporate environments (her clients are major banks and very large companies from other industries). Additionally Anna Obukhova is using neuroscience and biology to explain Agile productivity and enhance Agile coaching techniques. This perspective of Neuroscience and Agile was agreed to be novel and worth sharing by many conferences, to name a few: ALE Bucharest, Agile Days Moscow, Global Scrum Gathering Paris, Agile Cambridge, Agile Tour London, Agile on the Beach 2017, 2018 (UK), Agile 2017 (Orlando, USA) Agile 2018 (San Diego), Agile Business Conference 2017, 2018 (Moscow), Global Scrum Gathering Dublin, Manage Agile (Berlin), Scrum Gathering Rio. She uses her educations in Biology, Psychology and Coaching to connect working tips and recommendations with the natural processes that happen in our bodies (especially in the brain). She believes it can explain a lot and she`s very excited how naturally Agile works.